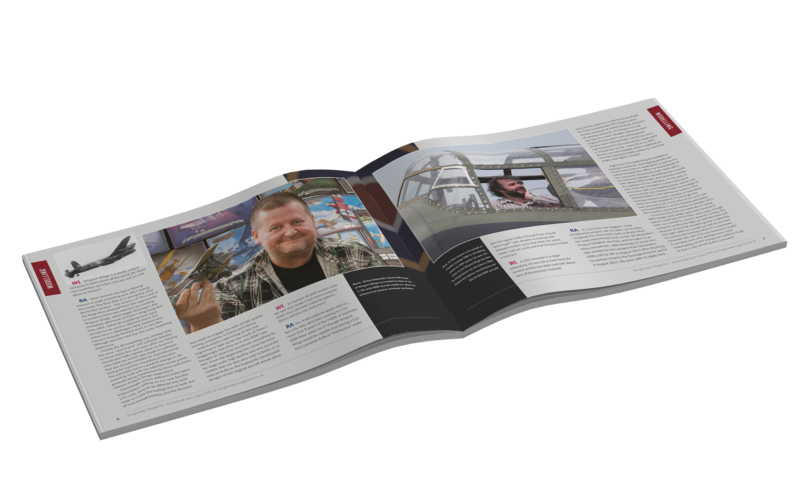 Issue 4 out now! 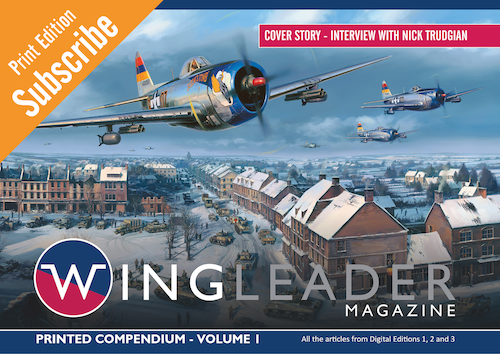 Click here to read the latest edition. About the magazineLooking for our books? 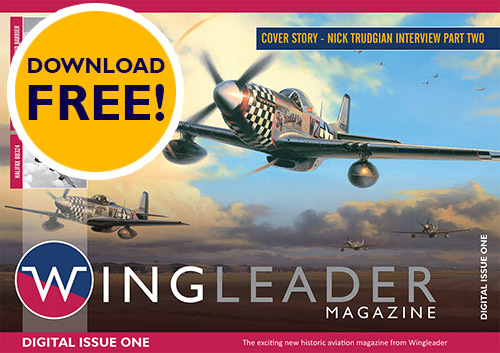 Please subscribe me to the FREE Wingleader Magazine digital editions. 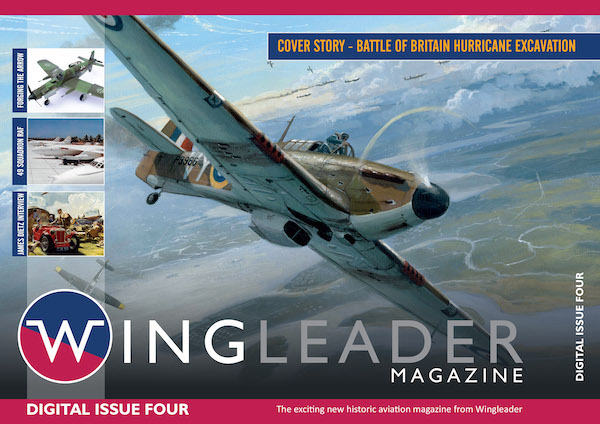 I agree to allow Wingleader to send me occasional email updates on the magazine and its range of new aviation books. Thank you! We have added you to our FREE subscriber mailing list. 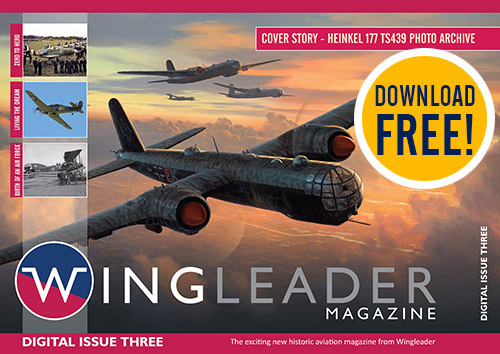 Wingleader Magazine is FREE. 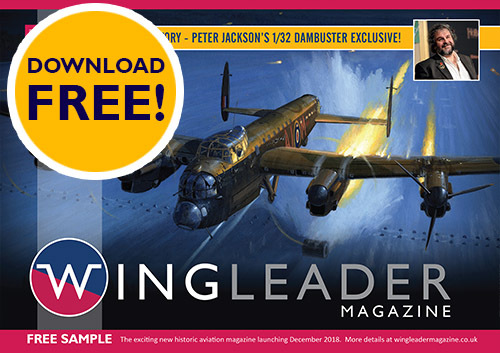 Funded by advertising and sponsorship, Wingleader Magazine is a FREE monthly digital download available worldwide to anyone on any device. We know the words ‘digital download’ don’t stick well with many older enthusiasts (including ourselves!) who at best have a love-hate relationship with this sort of technology and who much prefer the smell and feel of printed paper. Don’t worry. 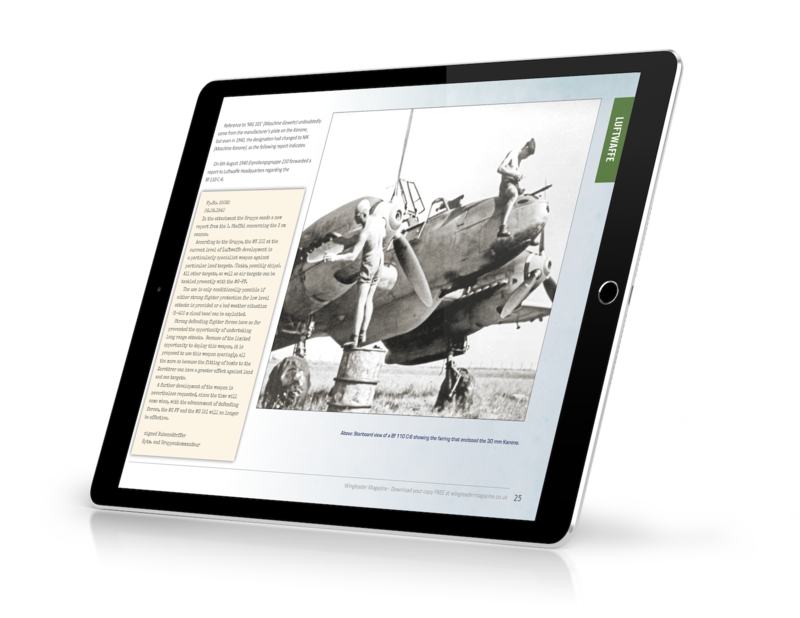 For our fellow ‘traditionalists’ we will be printing a quarterly compendium of the most recent three issues which will be available to buy individually or as a yearly subscription. 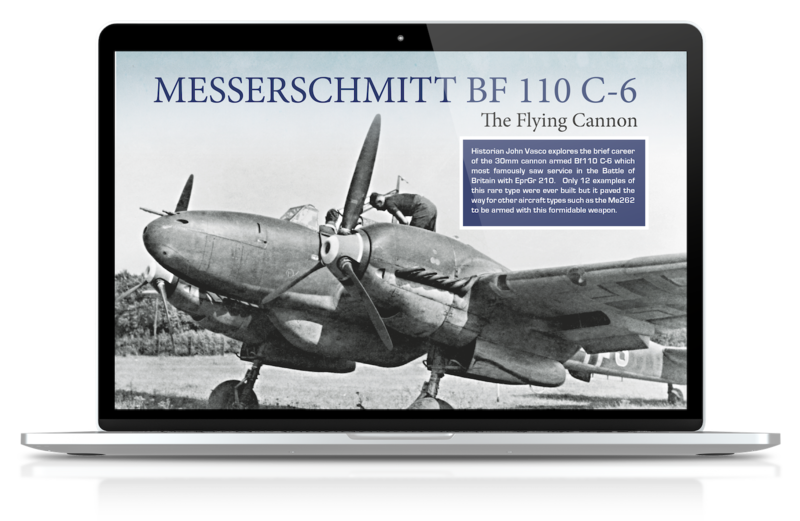 These compendia will be printed to the highest standards, (as with all Red Kite/Wing Leader books), and will only contain the magazine articles, so all advertising and editorial pages will be removed. 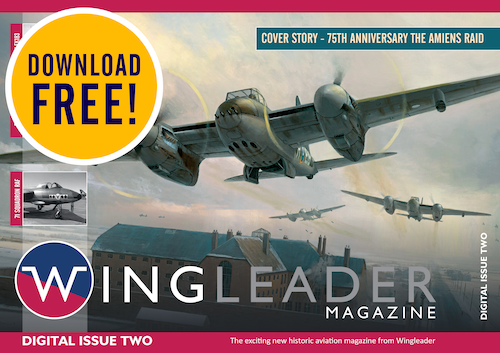 Wingleader Magazine is a FREE monthly digital download available worldwide to anyone on any device. 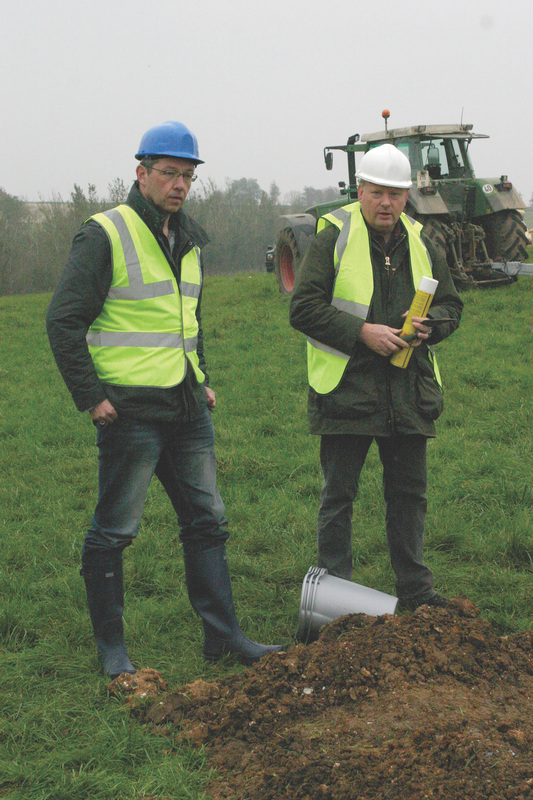 Right: Mark Postlethwaite and Simon Parry in a cold, wet French field in October 2007 whilst filming the TV documentary ‘Last of the Dambusters’. Below their feet lay the remains of Dambuster Lancaster ED825, the aircraft flown by Joe McCarthy on the Dams Raid. 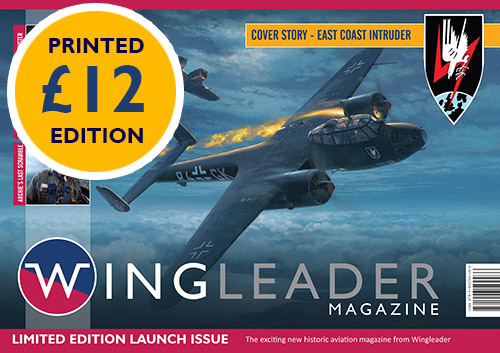 © Wing Leader Ltd, 2018 - 2019. All rights reserved.